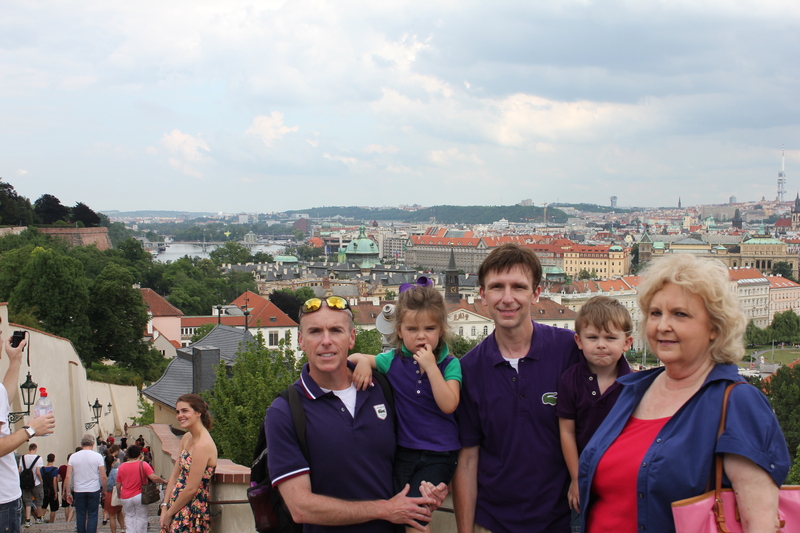 From June 20 until June 23, we were in Prague, Czech Republic. It was just 3 days, but it was just enough to have that “we want to return here” feeling. It was a great experience. The Old Town Square where our hotel was located was PERFECT. We highly recommend the Old Town Hotel and Residence. The suite we had a combination of traditional (two Bohemian crystal chandeliers hanging from the 15 feet ceilings) and contemporary (the bathroom furnishings were so cool) furnishings. 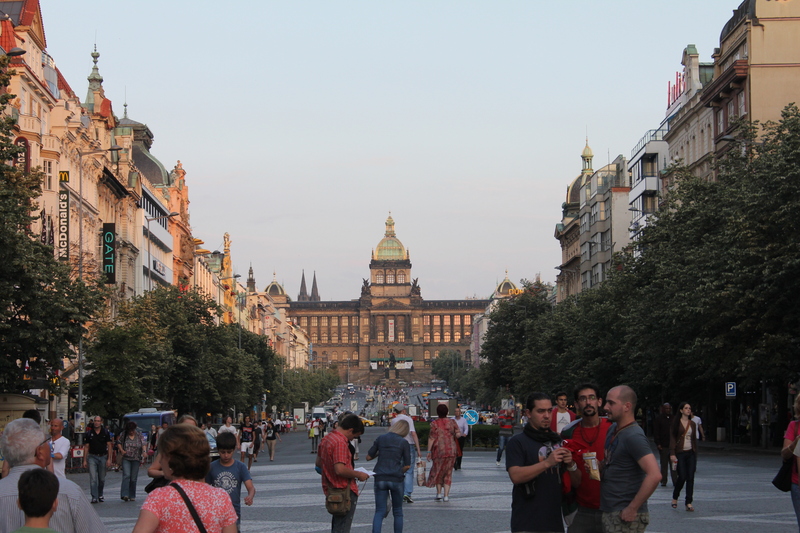 Our hotel was one block from a Starbuck’s, 200 yards from the Hard Rock Prague, one block from excellent shopping, and a 5 minute walk to St. Wenceslas Square. 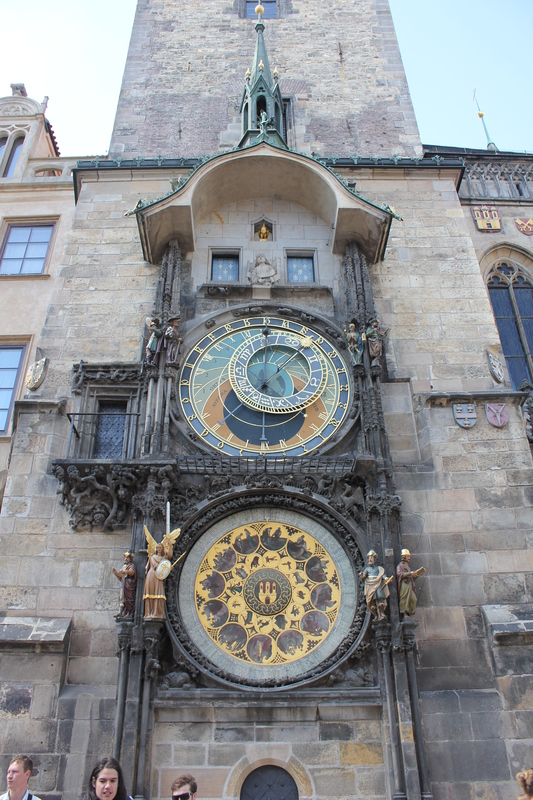 Yes, it bears the name of the King of Bohemia who is in the beautiful Christmas carol “Good King Wenceslas”. This square had EVERYTHING: hotels, restaurants, souvenir shops, and so much more. The architecture of the city seemed to have 1,000 years of styles blending together to make such a picturesque character.